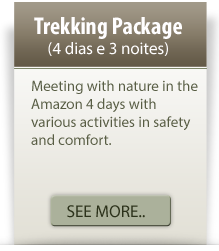 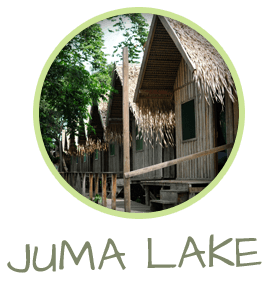 A The hostel Juma Lake is located at the entrance to a nature reserve, built in typical huts of the Amazon region. 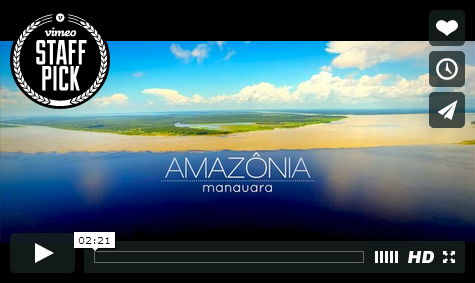 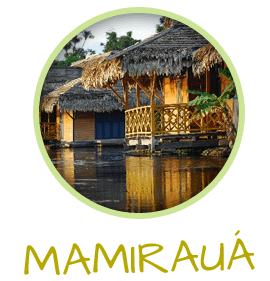 The Floating Inn is located in Uacari Sustainable Development Mamirauá. 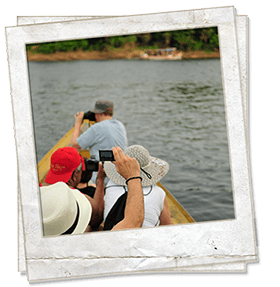 Meeting of the Waters, Janauary Ecological Park, Anavilhanas Archipelago and view local community and interaction with the color pink river dolphin. The city in the Amazon rainforest! 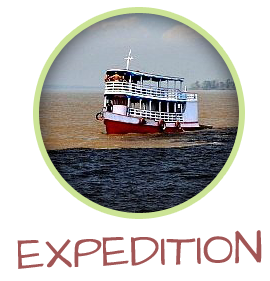 It is the capital of Amazonas, the main economic center of the northern region of the country, located in middle of the Amazon forest, provides the phenomenon of nature, the spectacular meeting of the waters between the Black river, black water and the Solimões river of muddy water, where the waters of the two rivers run side by laodo without mixing for an extension of more 6km. 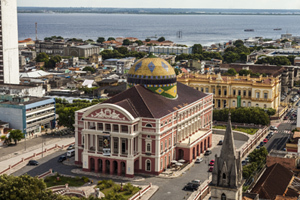 Located a few meters from the most famous postcard of Manaus, the Hotel Ten July have available for your comfort suites with cable TV, air conditioning, refrigerator, intercom and coffee breakfast. 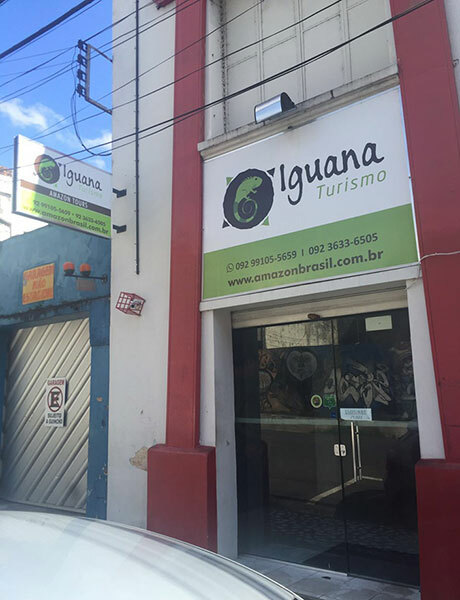 Rua Dez de Julho, nº 663, Térreo, Manaus-AM. 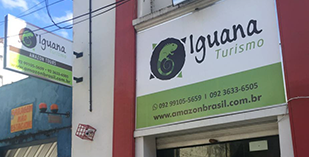 Brasil.